At MacElree Harvey, we have attorneys with decades of experience in helping patients and their loved ones win justice after injury or death caused by Medical Malpractice committed by doctors, nurses, hospitals, nursing homes, therapists, technicians or other medical professionals. Our Medical Malpractice lawyers are skilled at negotiating settlements and trying Medical Malpractice cases in Pennsylvania and Delaware. Medical Malpractice cases are complicated and involve proving a violation of a Standard of Care, and that serious injuries or death were caused by the violation. Our team is experienced at analyzing Medical Malpractice cases, retaining expert witnesses and achieving the best results for our clients. If someone has been killed or injured in Pennsylvania or Delaware because of Medical Malpractice, the responsible medical professional has a legal obligation to pay fair compensation which can include lost wages, medical bills and expenses, pain and suffering and other damages. We offer free consultations in all Medical Malpractice cases and are available to meet in any of our offices in Pennsylvania or Delaware, at your home or any other convenient location. Operating room fire – Settlement of a claim involving an operating room fire that occurred during surgery to remove a facial mole. The surgeon and anesthesiologist failed to communicate about giving the patient oxygen and using an electric cautery tool in combination. Claim for damages involving first and second degree burns. Settled just before trial. 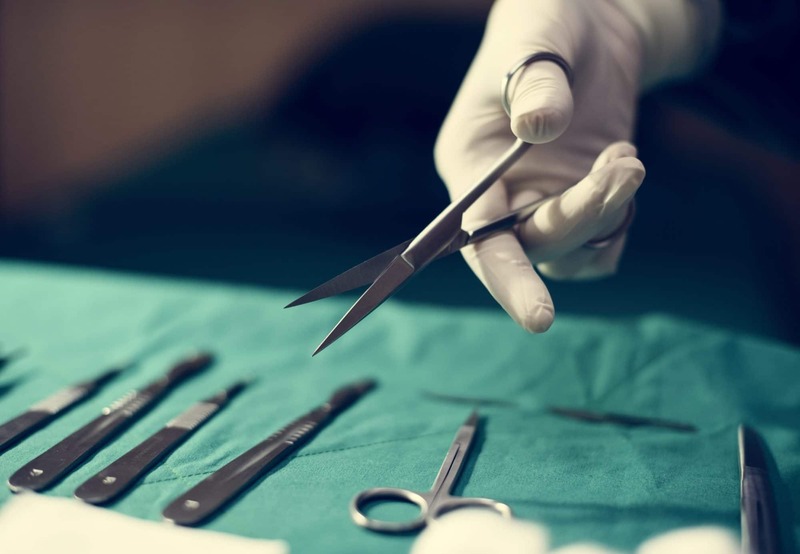 Birth injury – Settled case involving death of a baby from misapplication of forceps during delivery. Delayed diagnosis – Resolution of malpractice claim resulting from failure to timely diagnose and treat tendon injury causing permanent loss of use and disfigurement of thumb. Cell Phone GPS Data – Can The Police Access It and Use It to Arrest You?